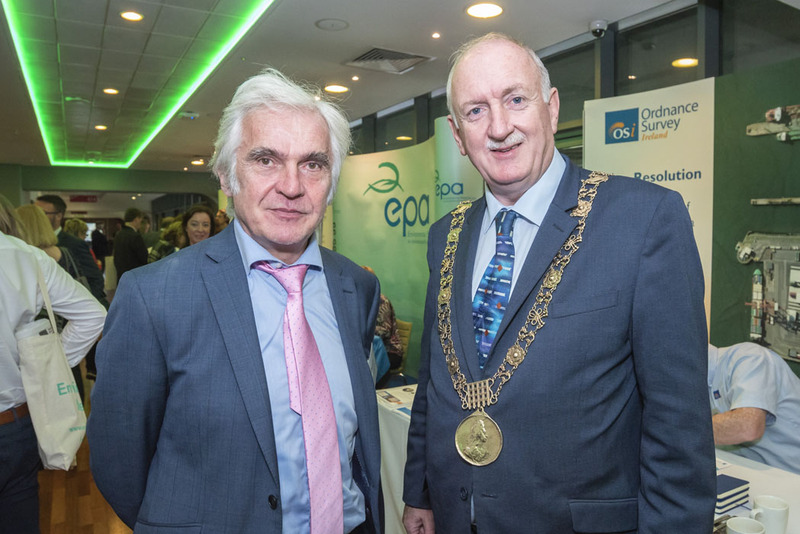 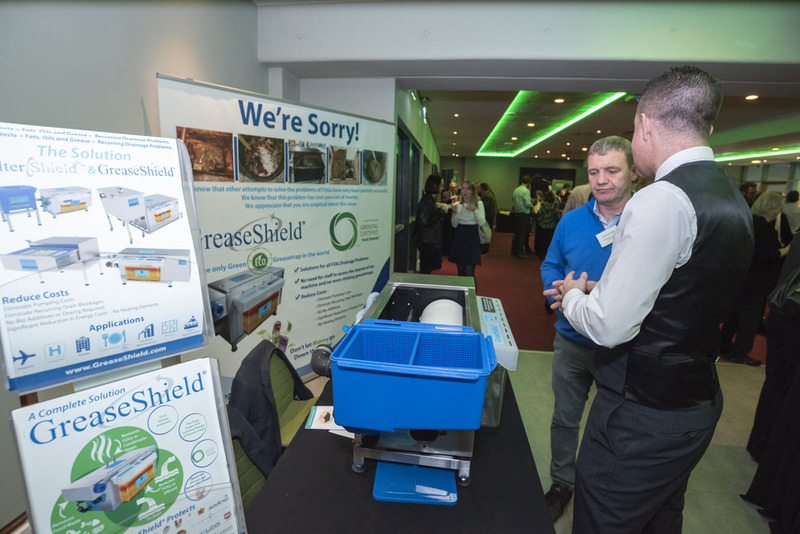 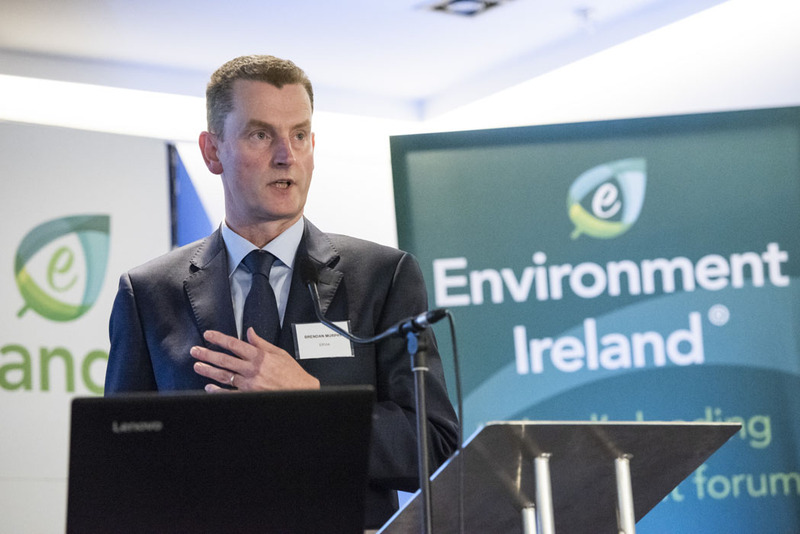 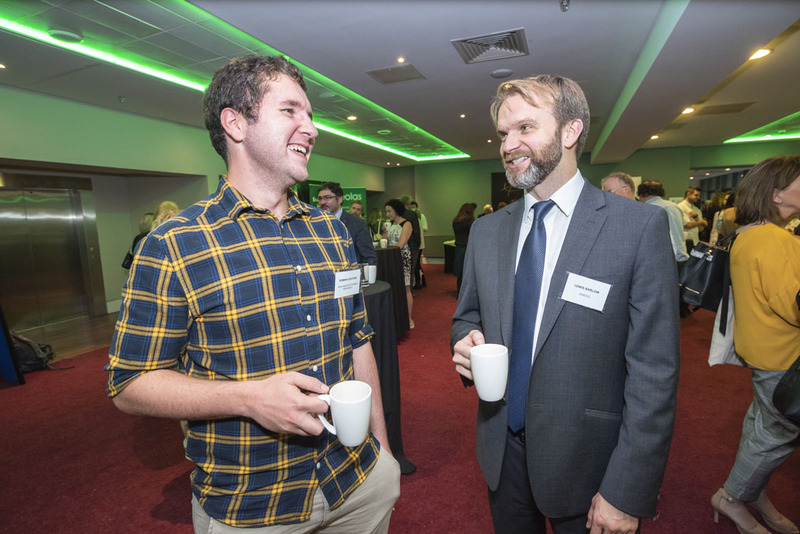 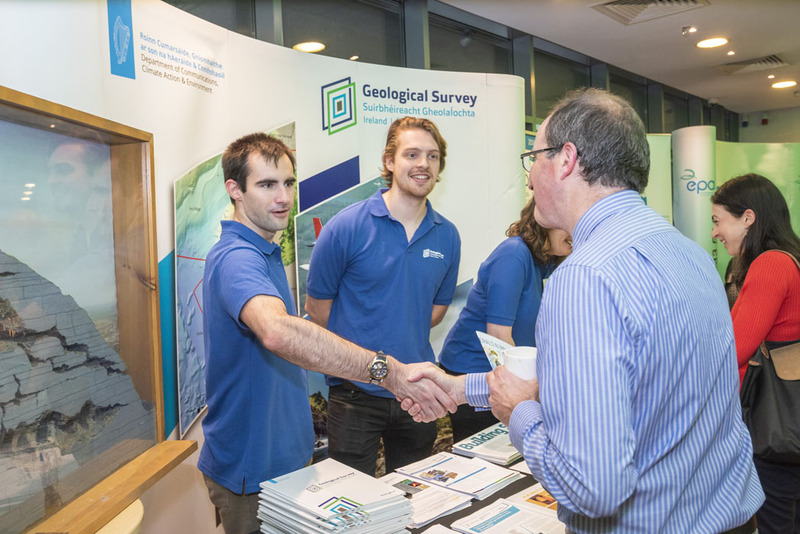 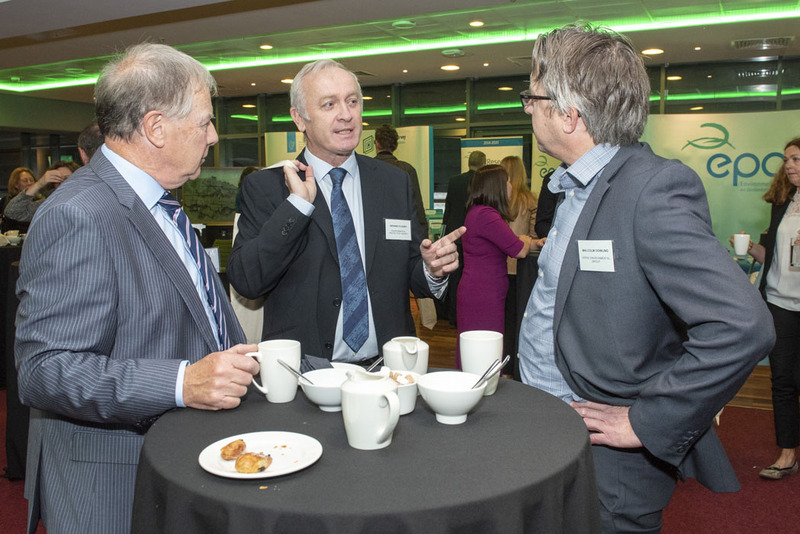 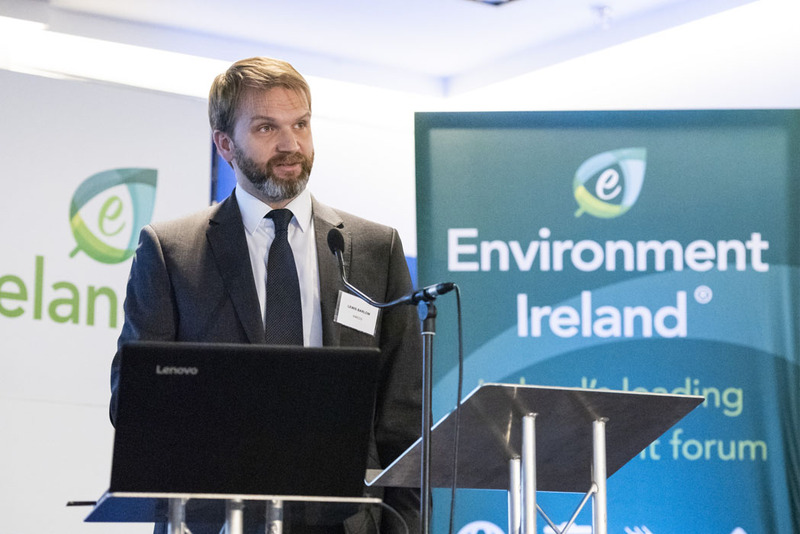 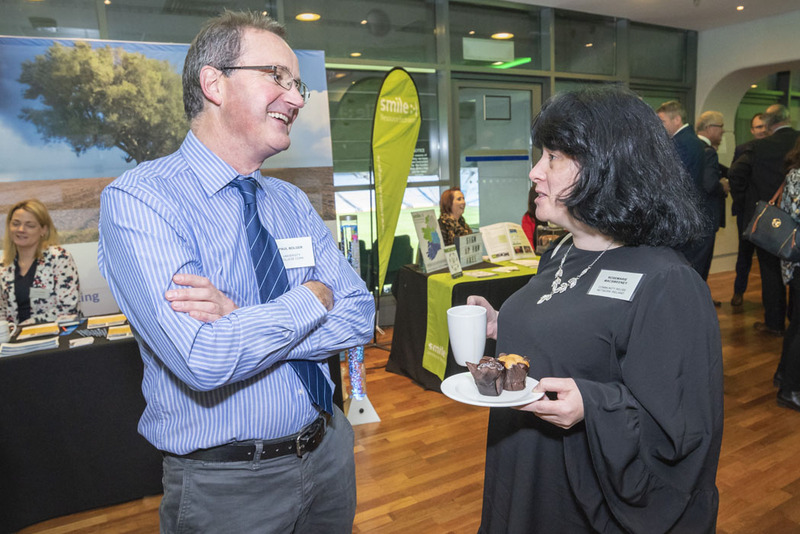 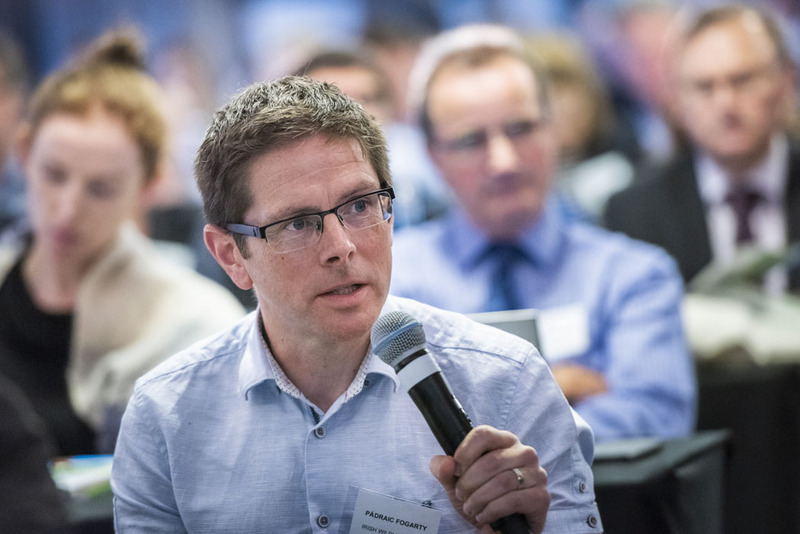 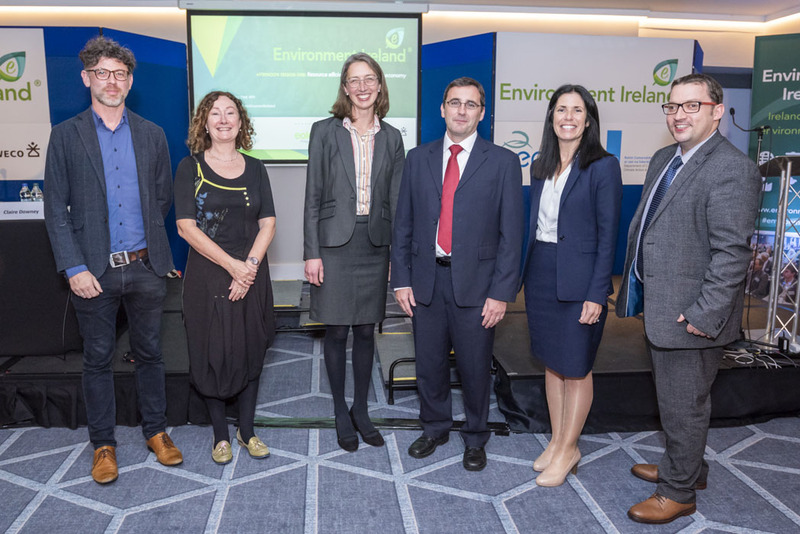 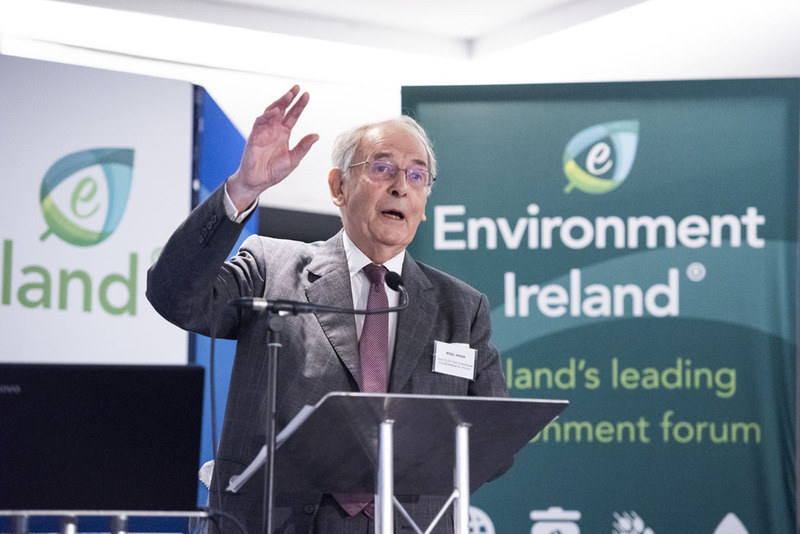 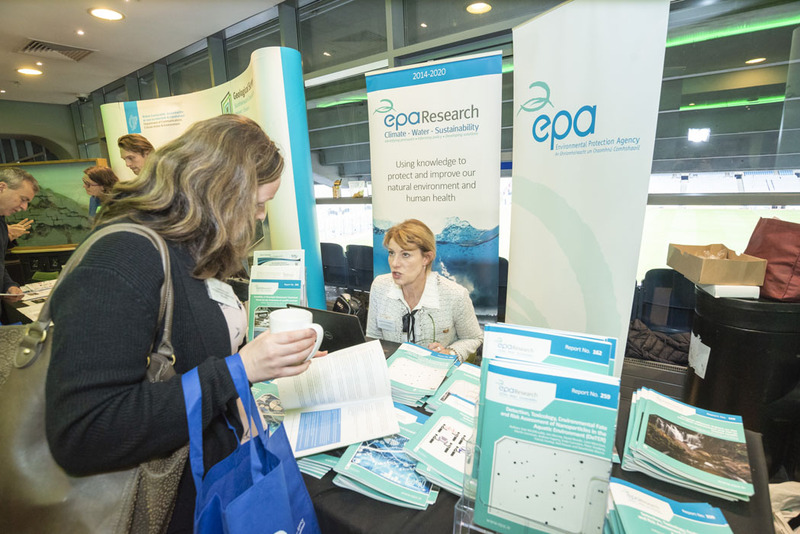 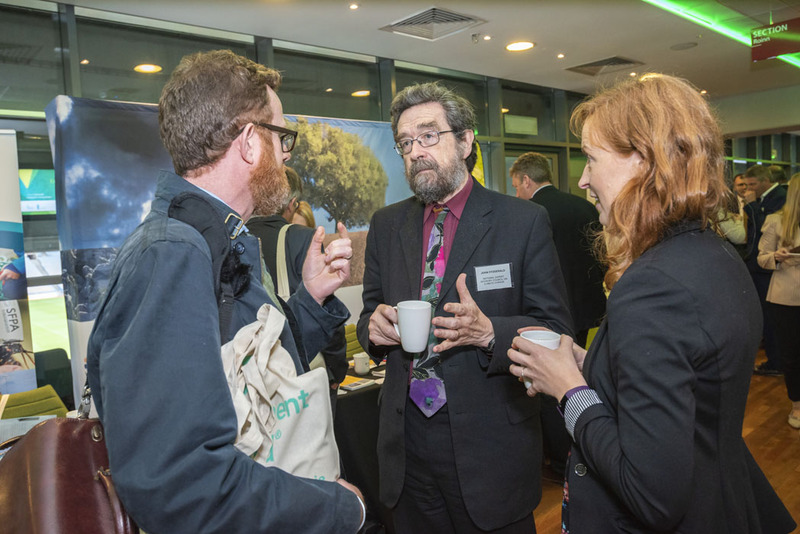 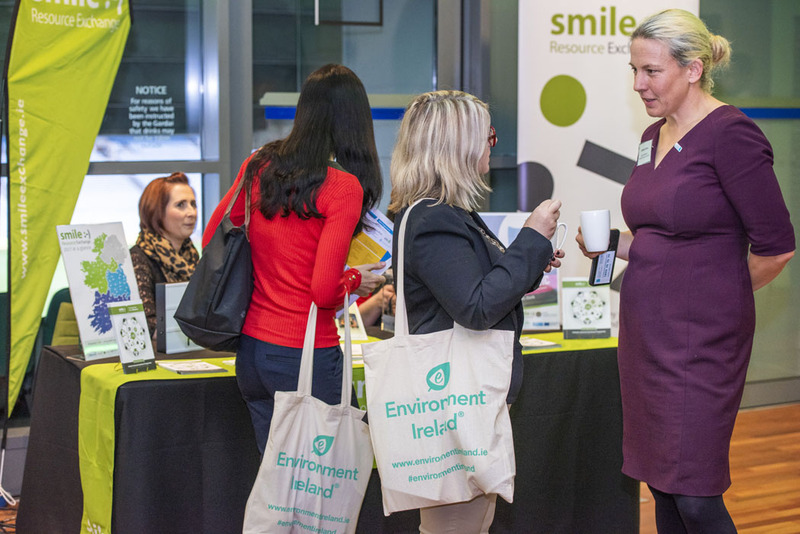 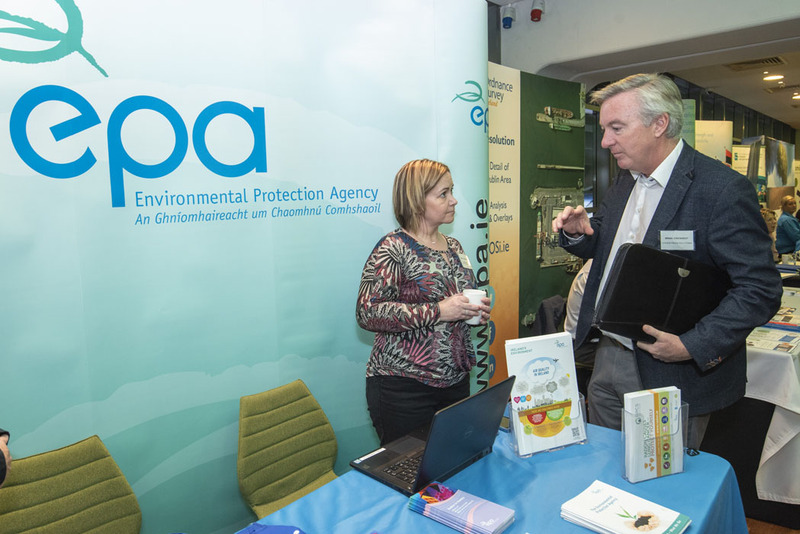 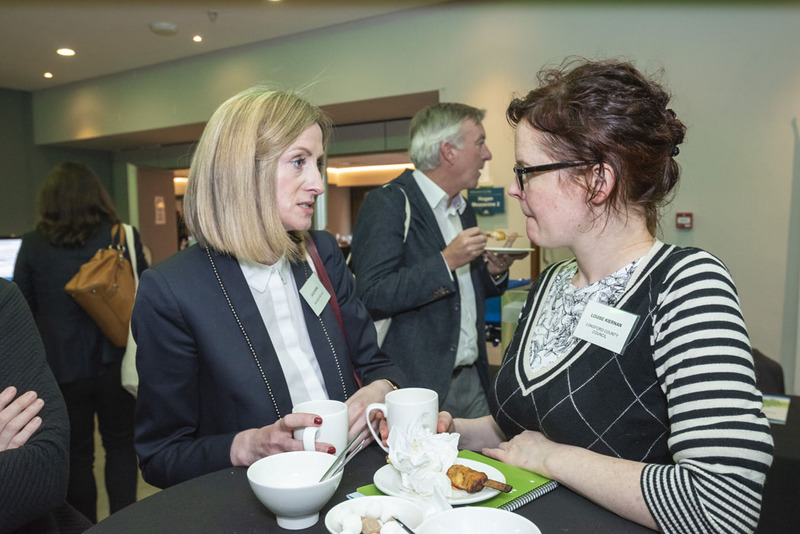 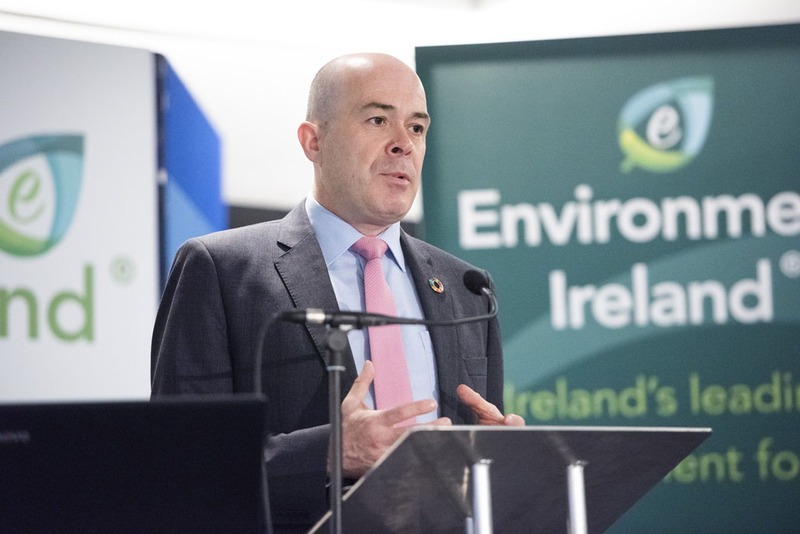 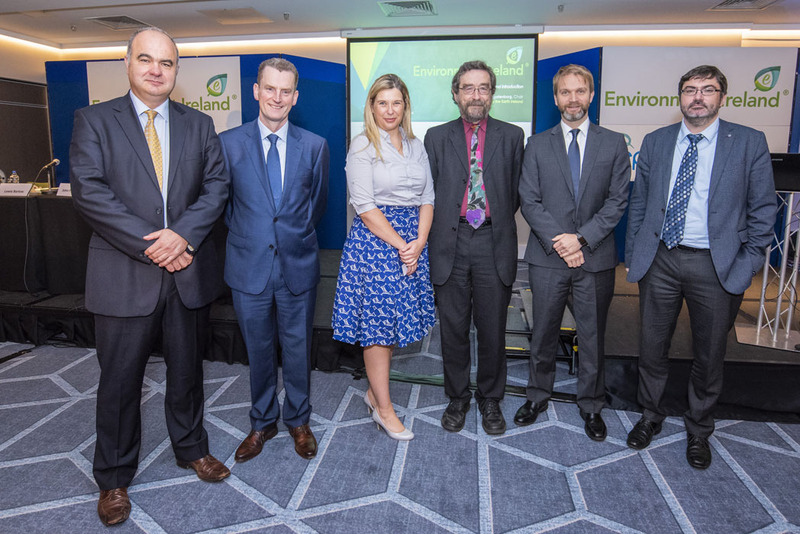 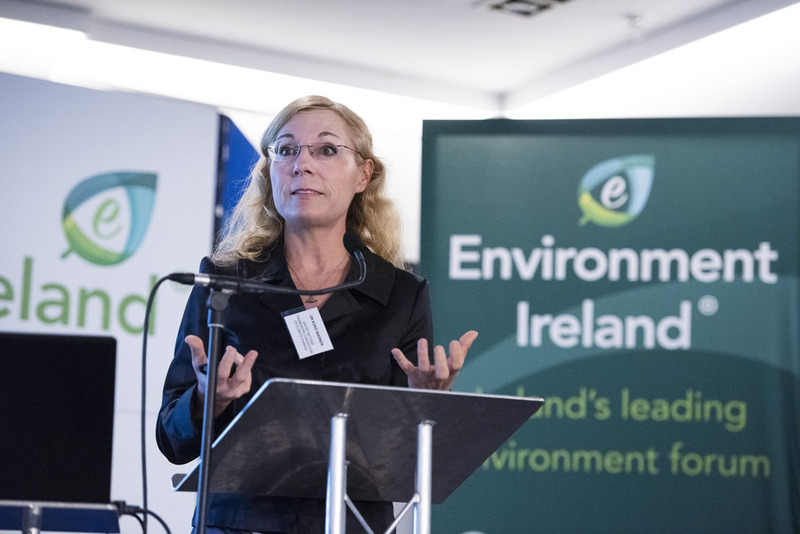 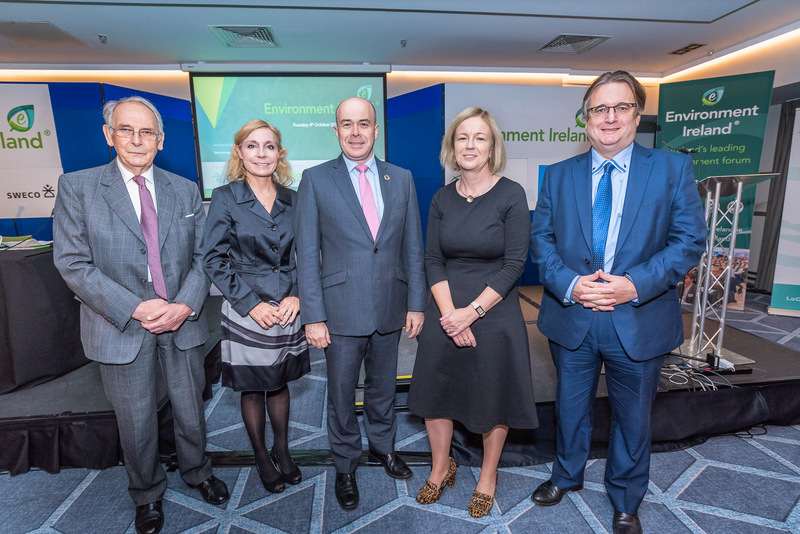 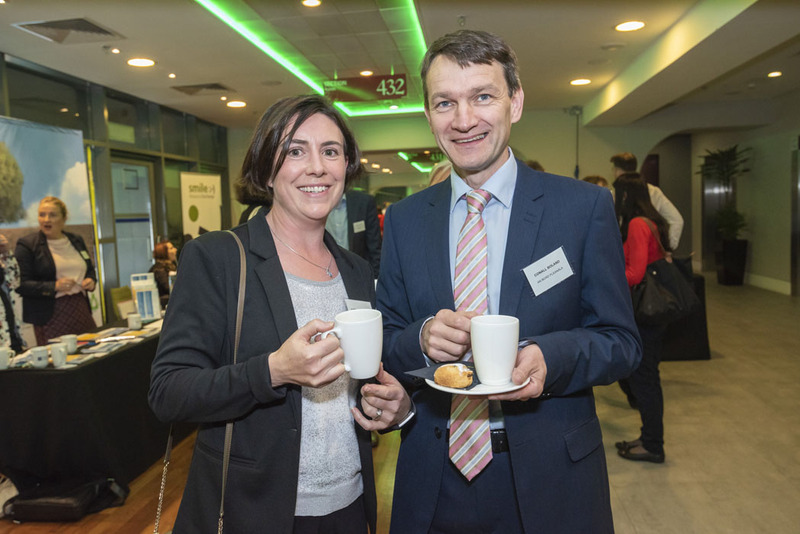 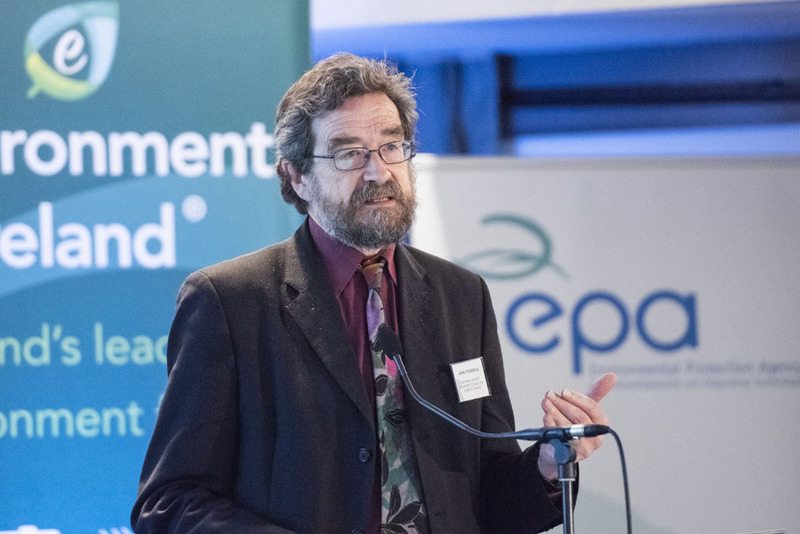 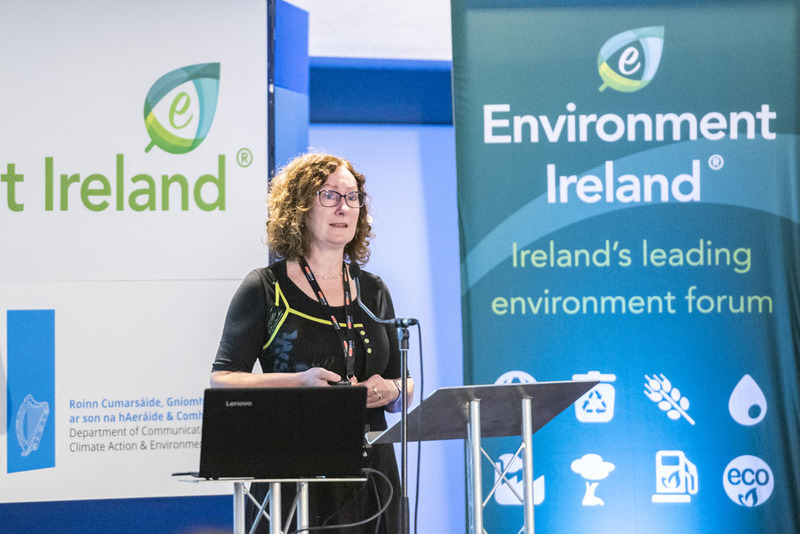 Environment Ireland® is Ireland’s major environmental policy and management conference. 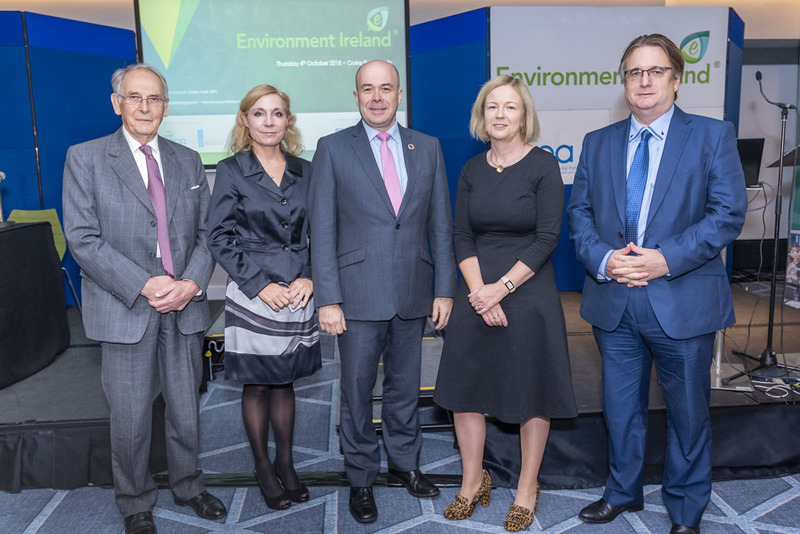 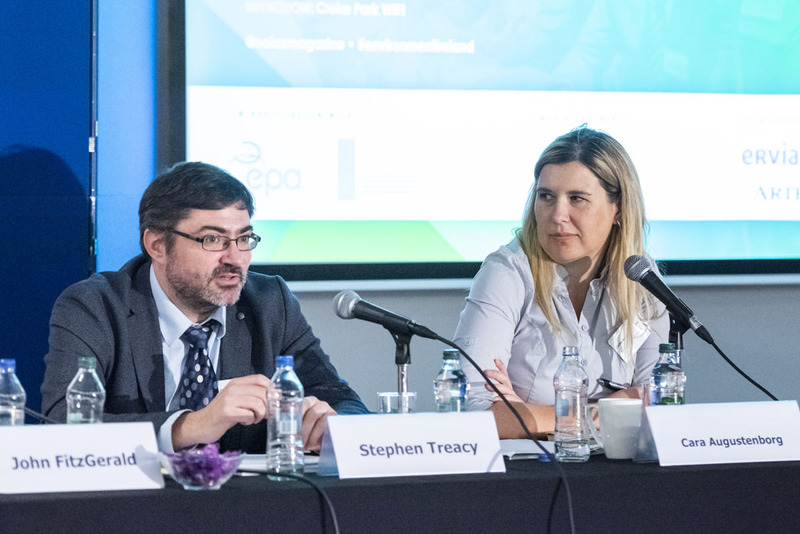 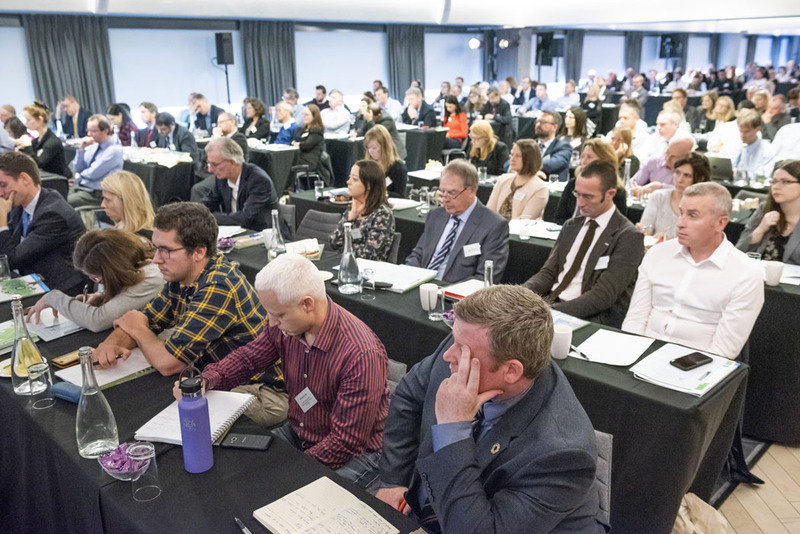 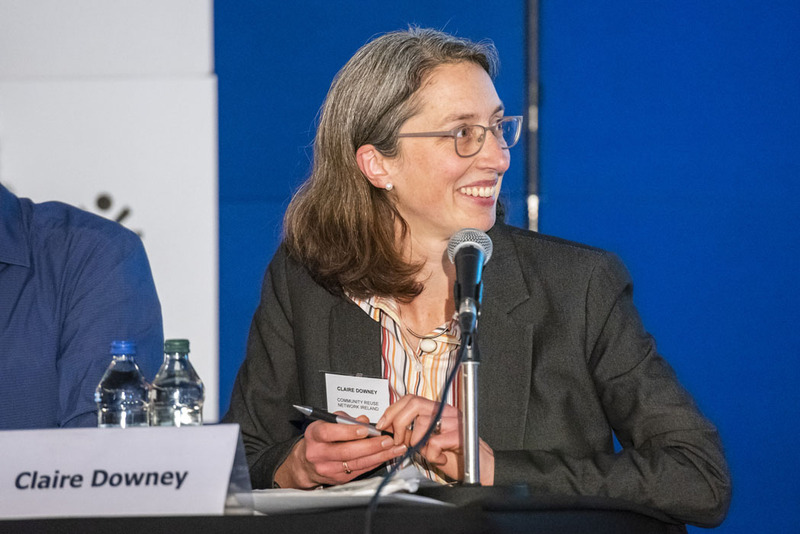 Organised in association with the Environmental Protection Agency (EPA) and the Department of Communications, Climate Action and Environment, the conference is now in its 15th year. 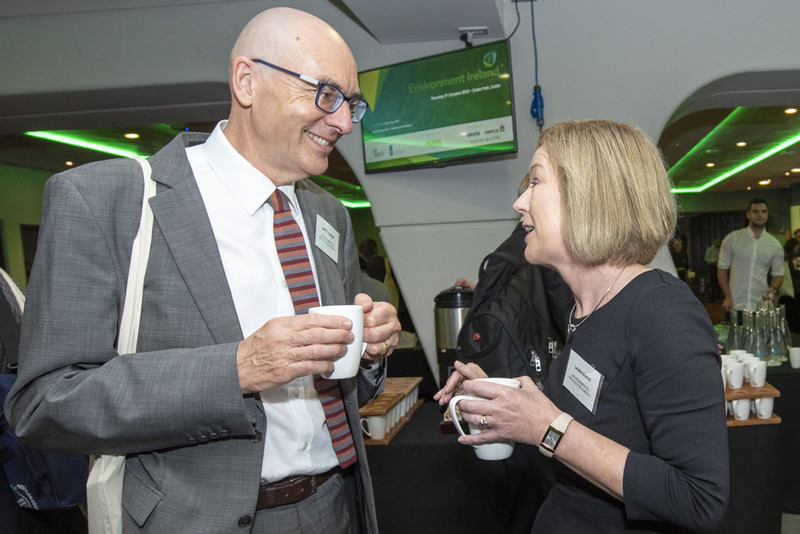 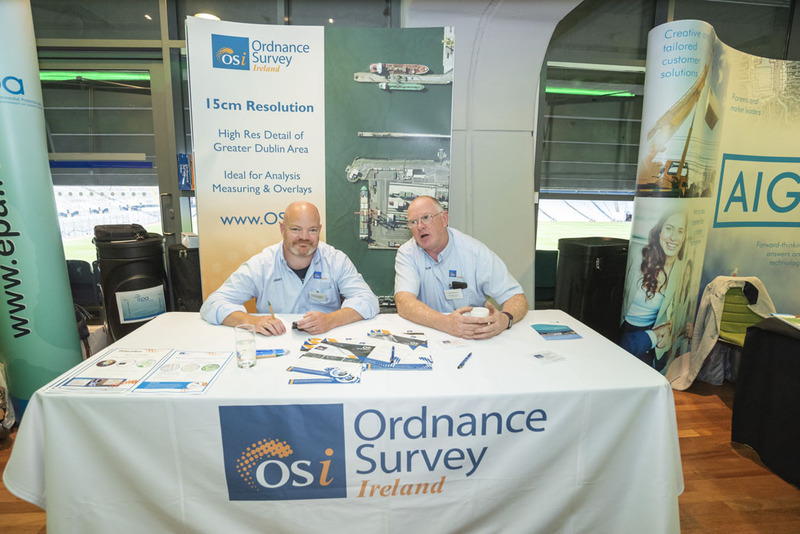 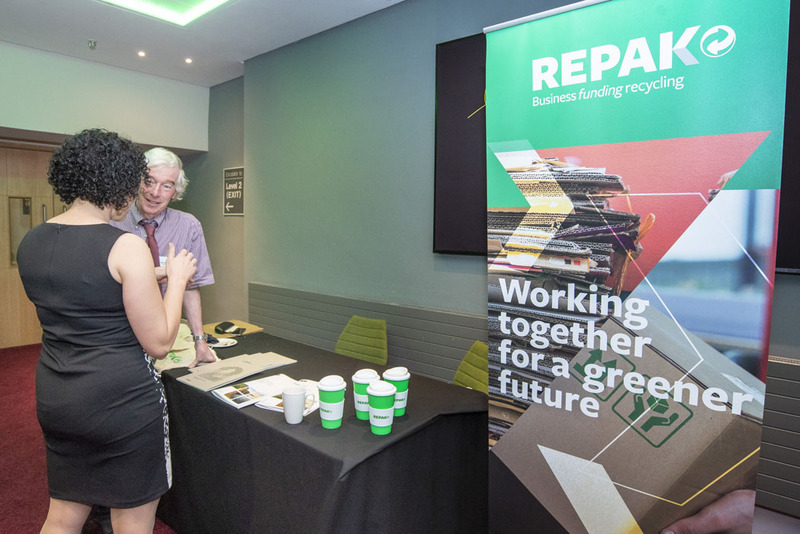 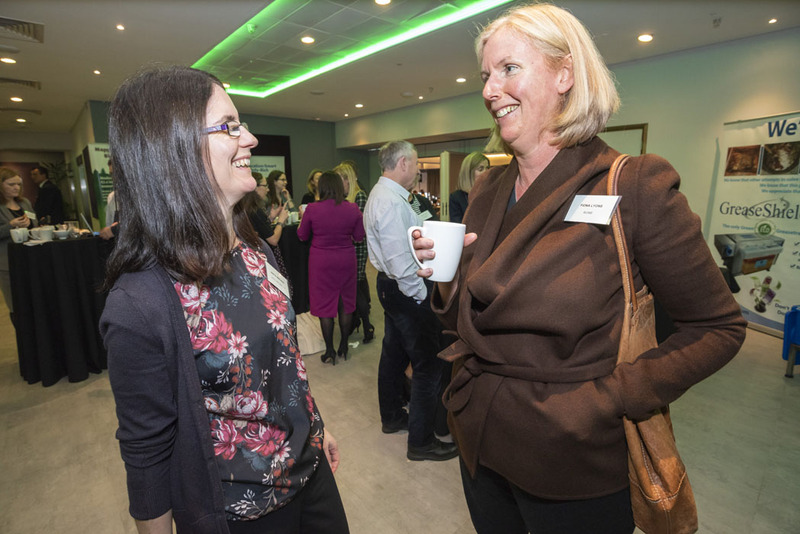 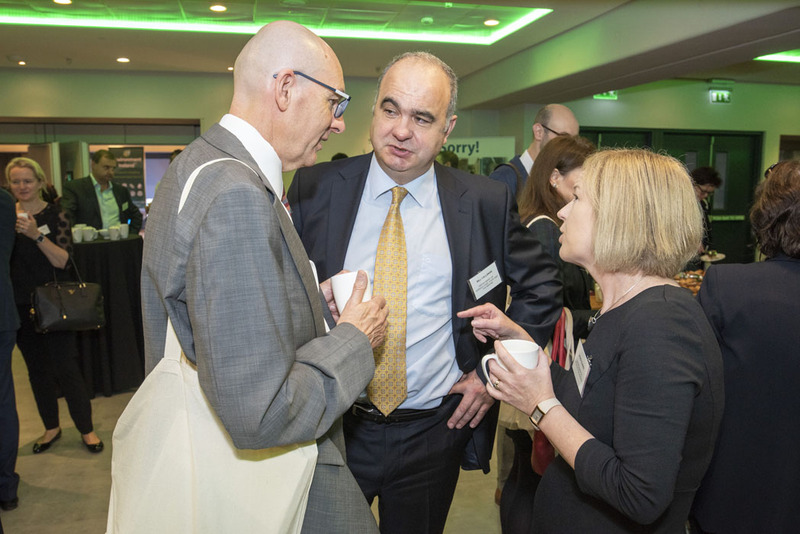 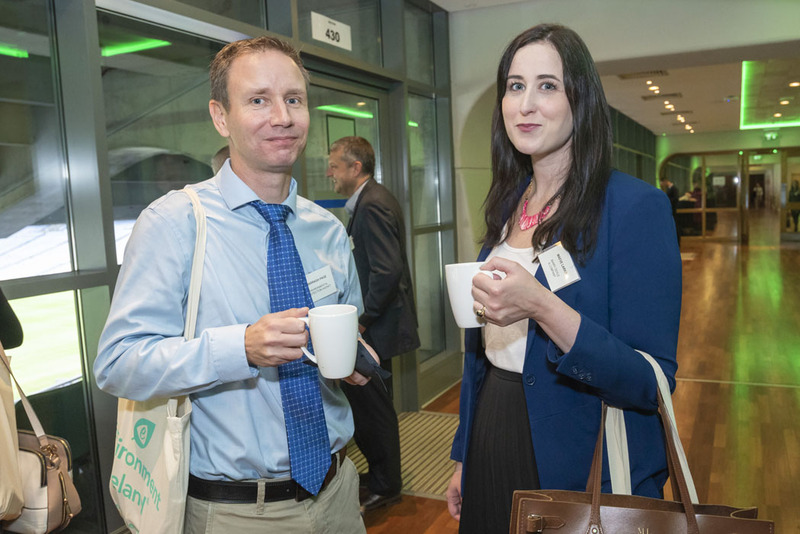 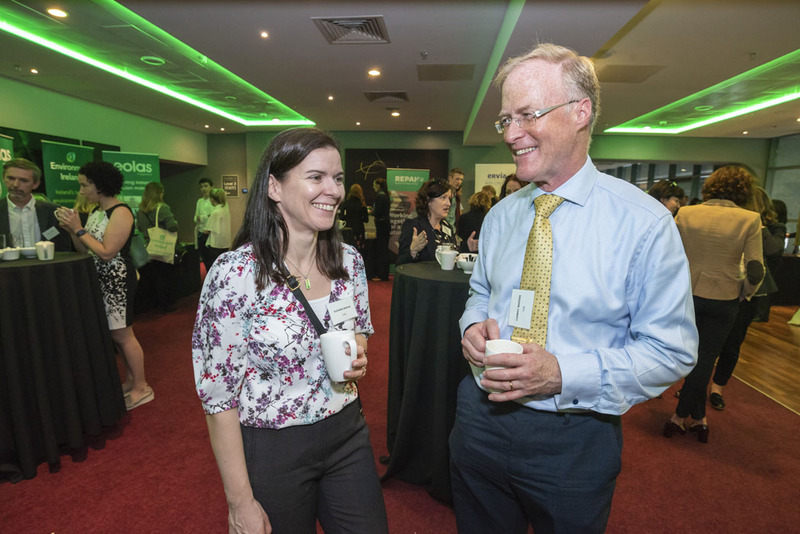 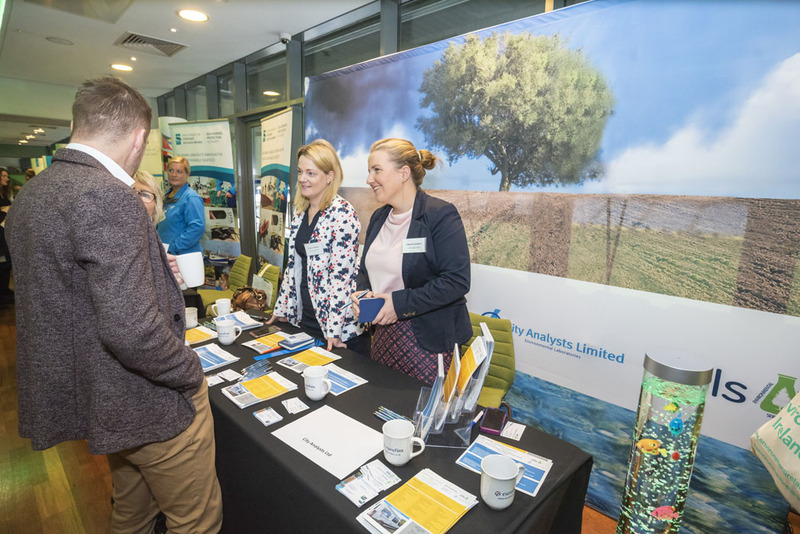 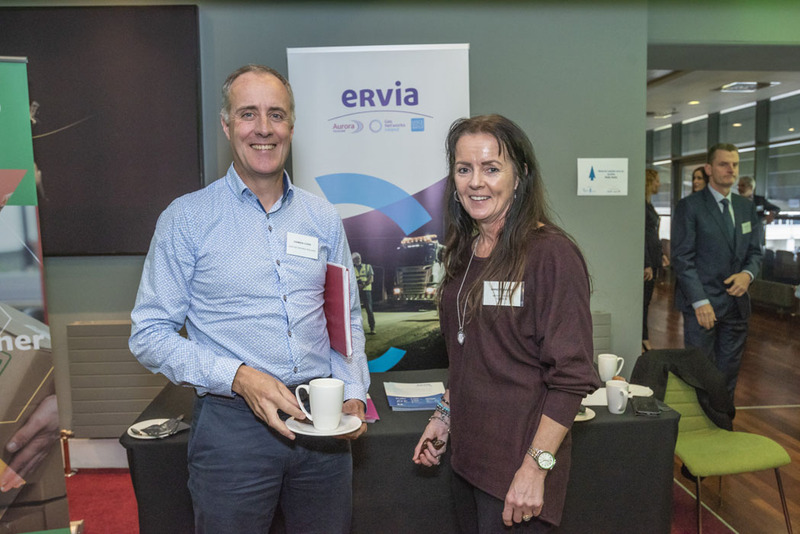 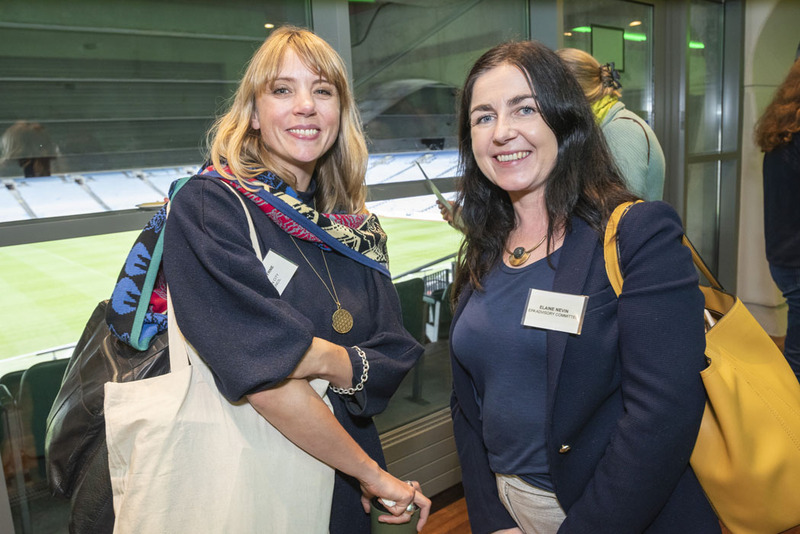 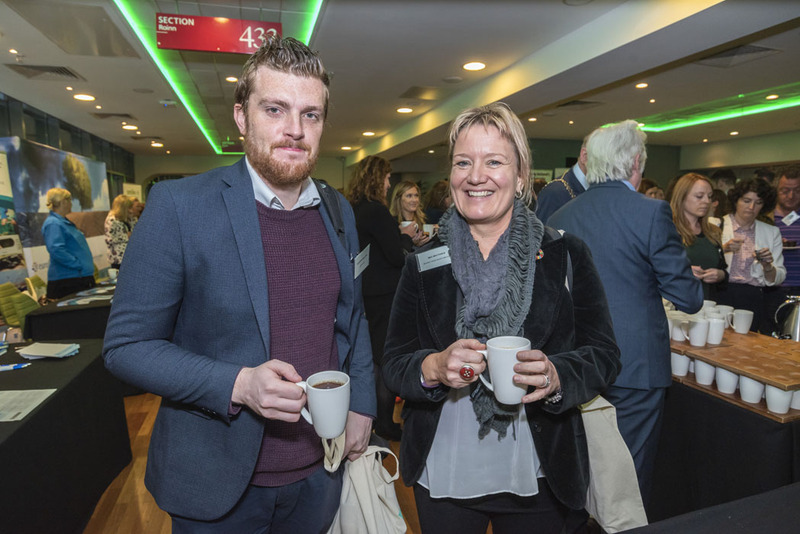 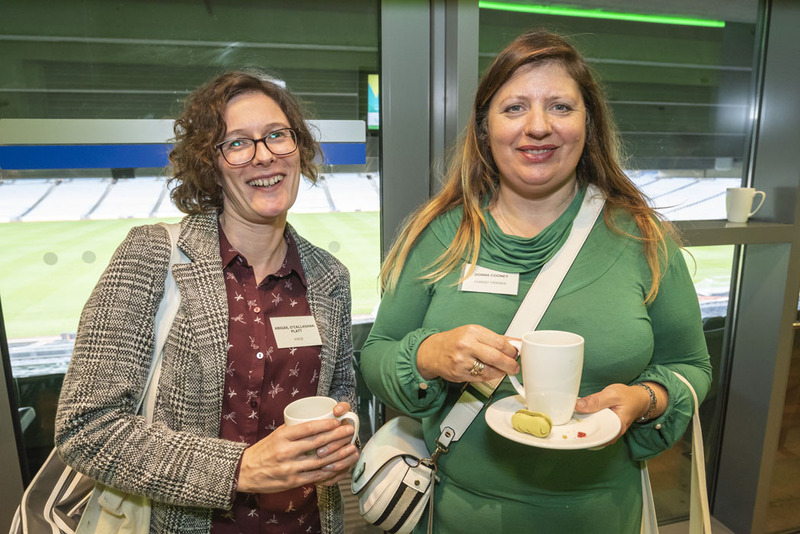 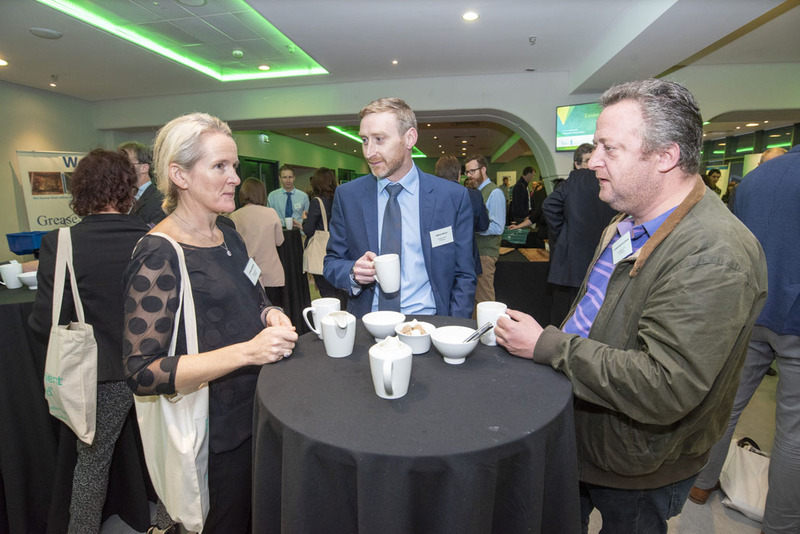 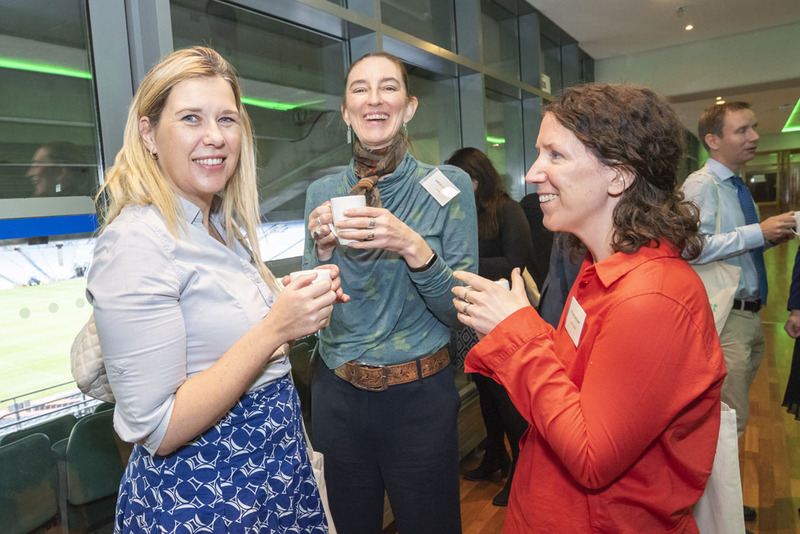 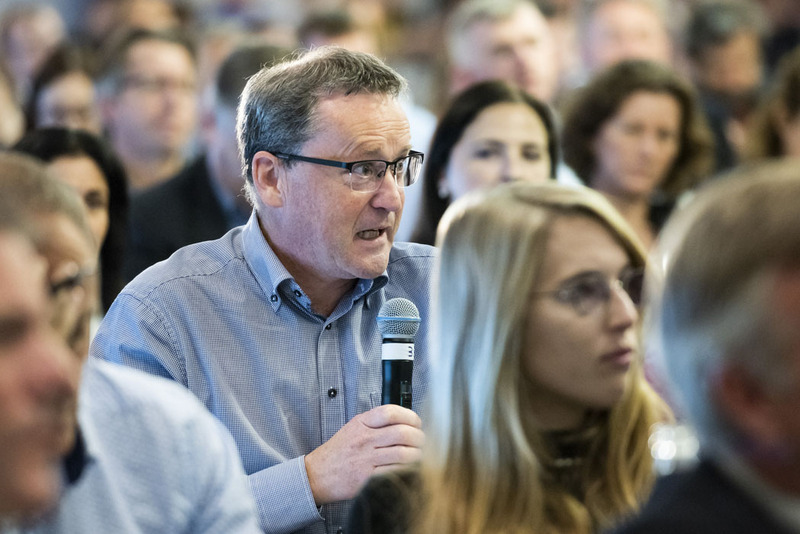 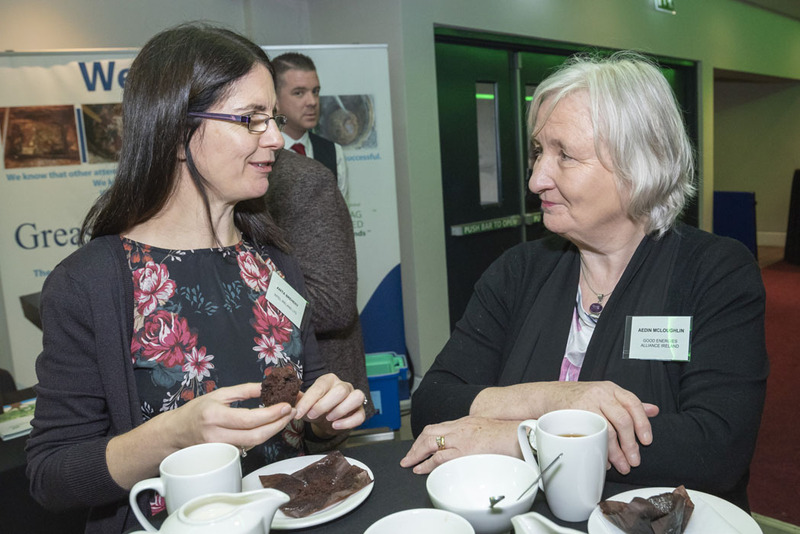 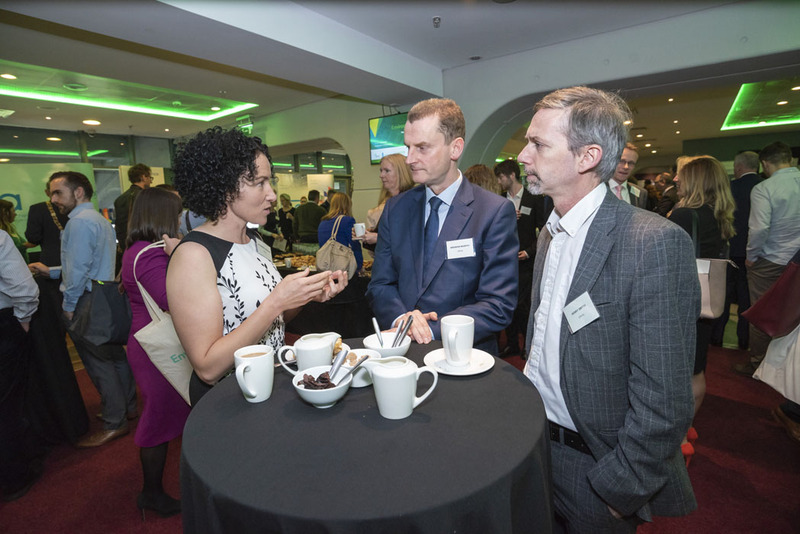 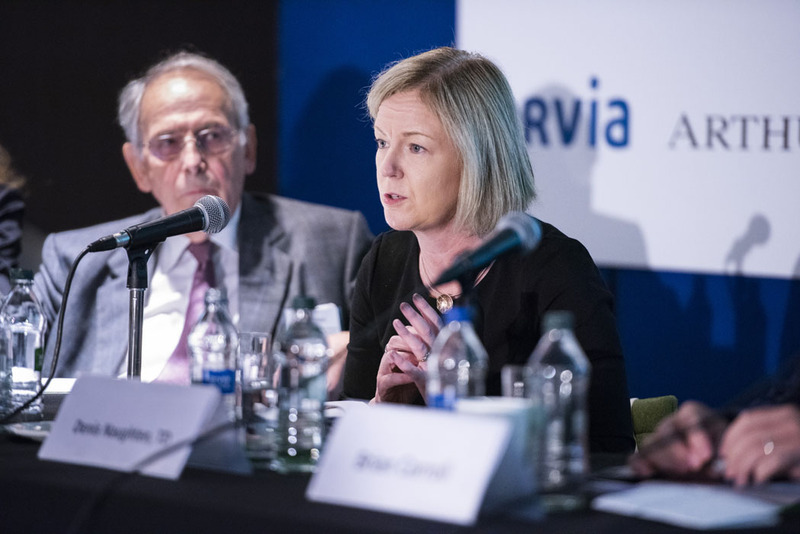 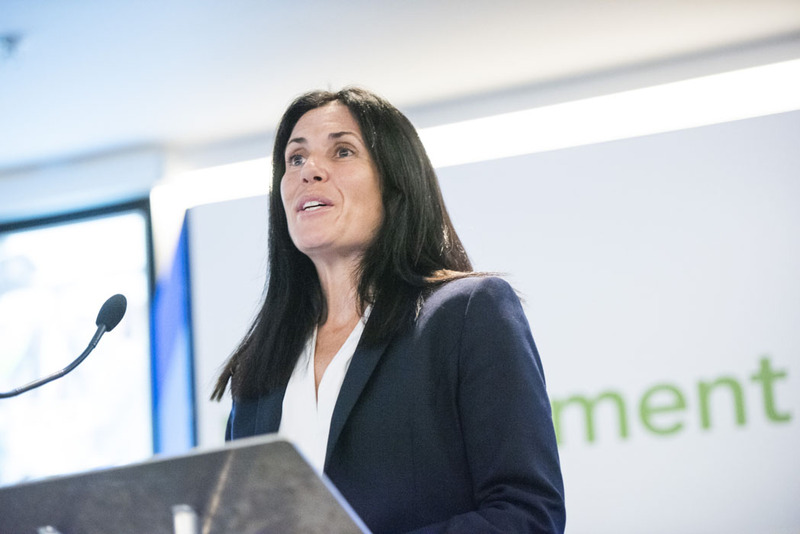 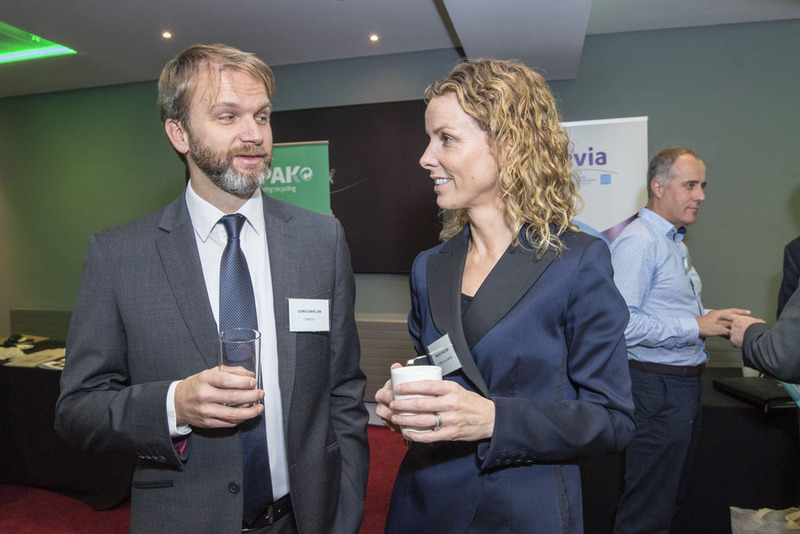 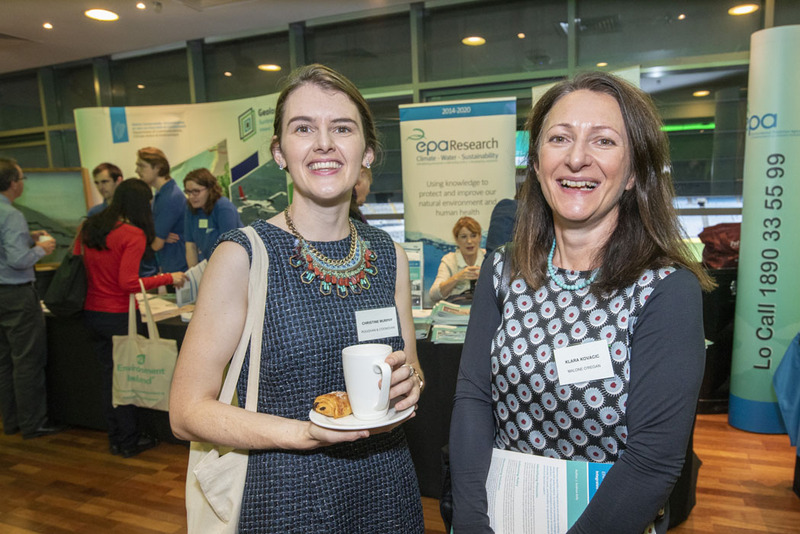 The 2018 conference brought together key stakeholders from throughout the sector for a day of wide ranging discussion and networking. 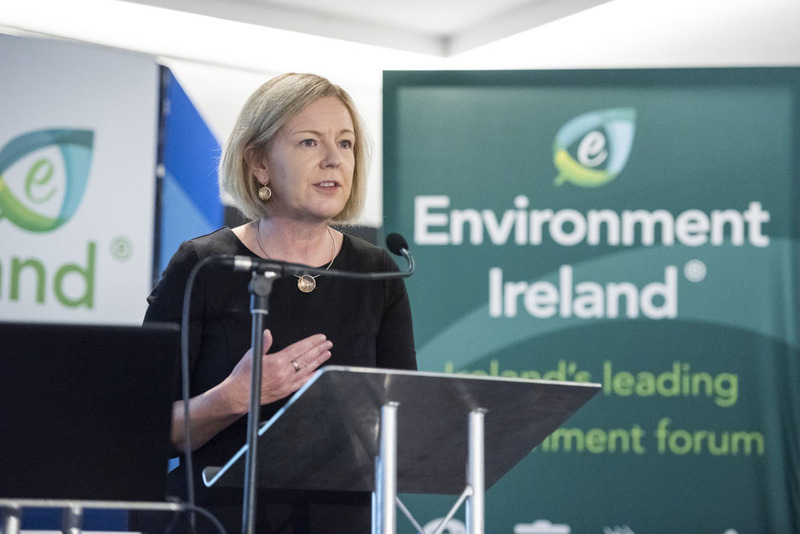 Key themes for the 2018 included: Policy, climate, waste, water, planning and infrastructure, air quality and natural capital.